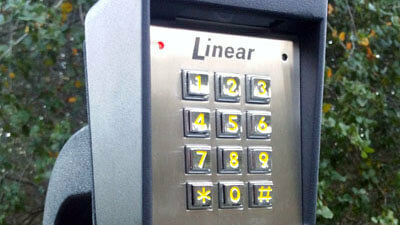 Our Automatic Gate Systems and Operators come in a variety of styles for either Swing or Slide Gates. We carry most major brands including MAX, Elite, DoorKing, Liftmaster, Linear, FAAC, US Automatic etc. 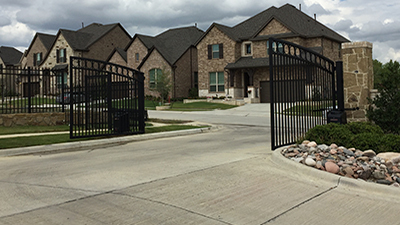 Our Gate Operators are typically mounted on a concrete steel frame a gearbox driven output shaft or power drive motor that controls to swing or slide open and close your gate. 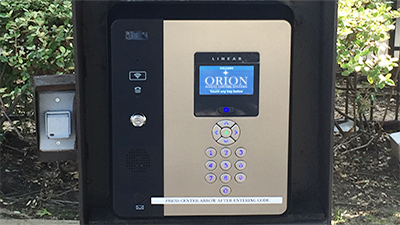 Our Keyless Card / FOB readers, Door Locks or passcode enabled Access Control devices, allow only trusted persons to enter your premises while maintaining a retrievable record of the time, date and length of stay. 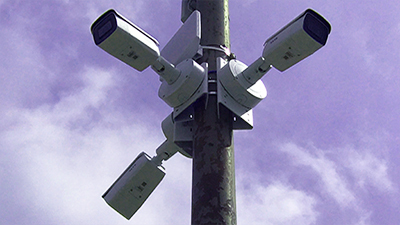 We also offer Biometric Readers that provide access to authorized persons based on fingerprints with variety of access methods are available to fit any business security need. Not sure how to start? No worries, we can take care of your documentation, consulting and project plans, from start to finalization. Let us succeed together for your goals. We survey your current situations. We do everything, from planning, design, implementation, networking, configuration and we consult you all the way.